Home / AdRotate Plugin / Black Friday and Cyber Monday is here! 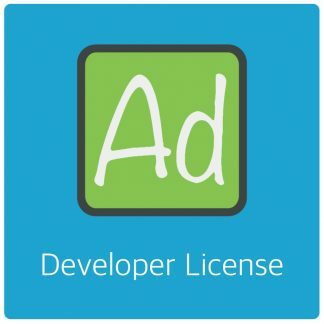 Monetise your website with adverts via AdRotate pro. With AdRotate Pro you can easily set up and manage your campaigns and revenue stream. Valid: November 24 2017 through November 27, 2017 (GMT+8 timezone, that’s South East Asia). 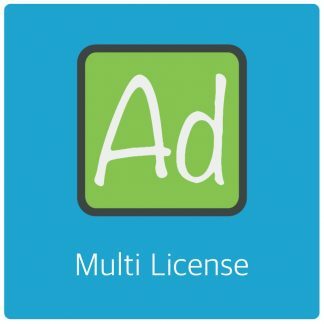 Discount: 30% on AdRotate Pro (All license types). 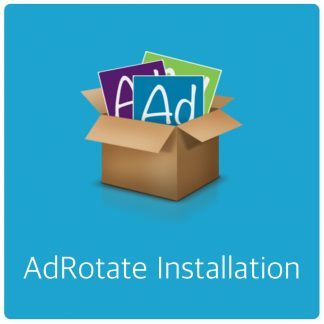 Previous post: AdRotate Free 4.7 – Available now! 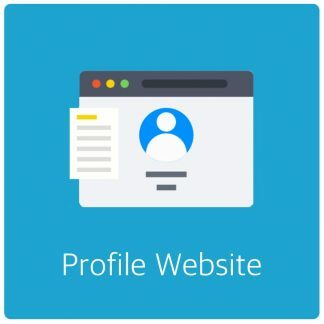 Next post: Analytics Spam Blocker 2.4.1 – Available now!